Home \ New SWTOR Video: Imperial Agent or Jedi Consular? \ New SWTOR Video: Imperial Agent or Jedi Consular? New SWTOR Video: Imperial Agent or Jedi Consular? 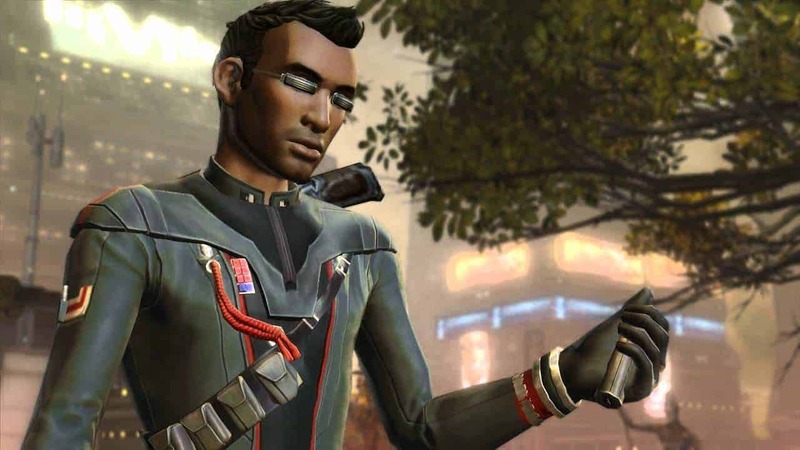 Published 25 September 2014 at 1280 × 720 in New SWTOR Video: Imperial Agent or Jedi Consular?.